At the end of last year, I spent three months commuting into London every day for work. From leaving home to arriving at the office in Shepherd’s Bush, the commute took about one hour and forty minutes, the majority of which were spent on some form of train. I like travelling by train. There’s a romance to it that feels peculiarly British. In a strictly historical sense, the rail network is the skeletal infrastructure of British industrial growth over the last 150 years; it is both historically significant and persistently relevant in a way that it’s not in, say, America, land of the road trip or the domestic flight. And in a purely cultural sense, the blitz spirit of being trapped in a metal tube surrounded by other passengers all tutting in polite consternation whenever there’s a delay is the closest I get to chest-beating patriotism. I’ve spent a lot of time (and money, oh dear God, the money) on trains over the years, zipping up and down regularly between York and Oxford during my undergrad degree. But I don’t think I’ve ever spent so much daily time on them: three hours, give or take, every single day. I needed to find something not only to pass the time but to activate it, to not let it drain away into hours I’d never get back or get anything real out of. And as someone who’s always loved reading, my route was clear: I read my way through it. 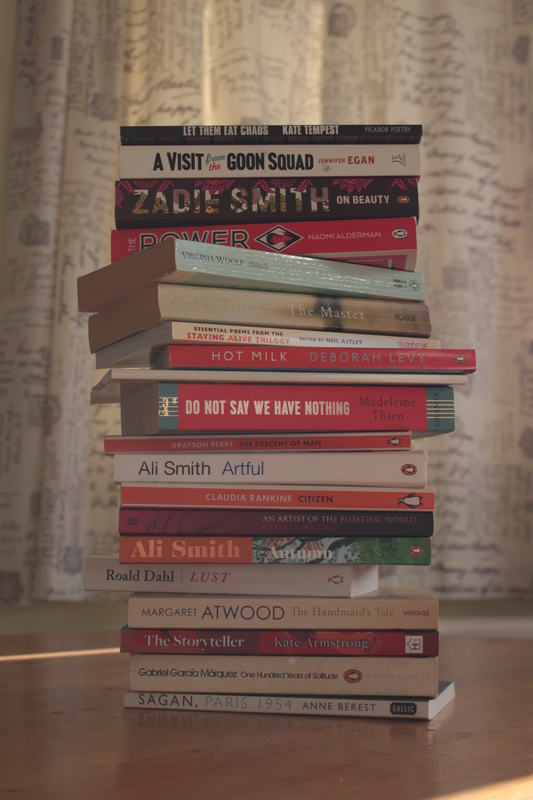 I read 21 books in those three months, some of them staggering, some of them not so much. Below are some brief reviews and recommendations from the reading train. 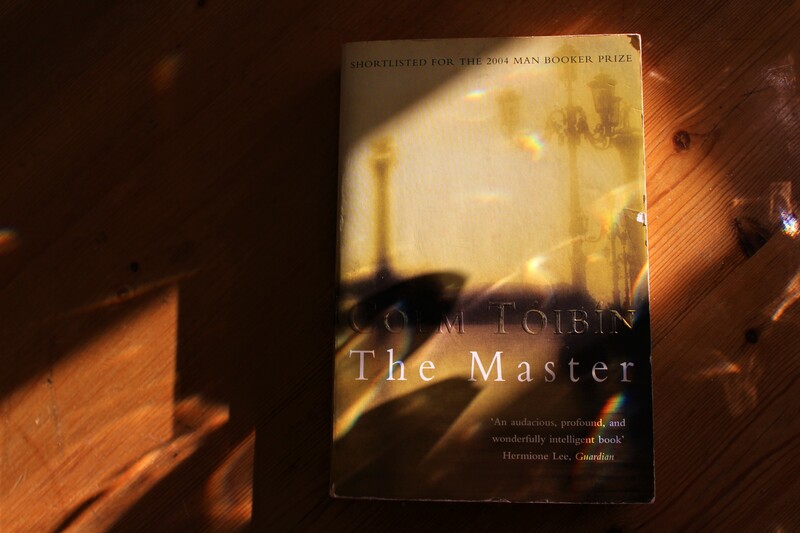 I’m not ordinarily a huge non-fiction reader, but this book totally changed my outlook. Part-memoir, part-art history, part-critique, Laing explores a city and a set of artists through a lens that would never have occurred to me but which seemed indispensable once she’d put it in front of me. It’s the kind of book that leads you on a meandering path around the same central subject: loneliness, the feeling of profound isolation, and how artists including Andy Warhol, Dennis Hopper, and a new favourite of mine, David Wojnarowicz (pronounced “Wonna-row-vitch”), transmuted those feelings into art. I don’t have a picture of my own copy, as I’d already lent it to a friend to read, but this is undoubtedly one of my reading highlights of the year. 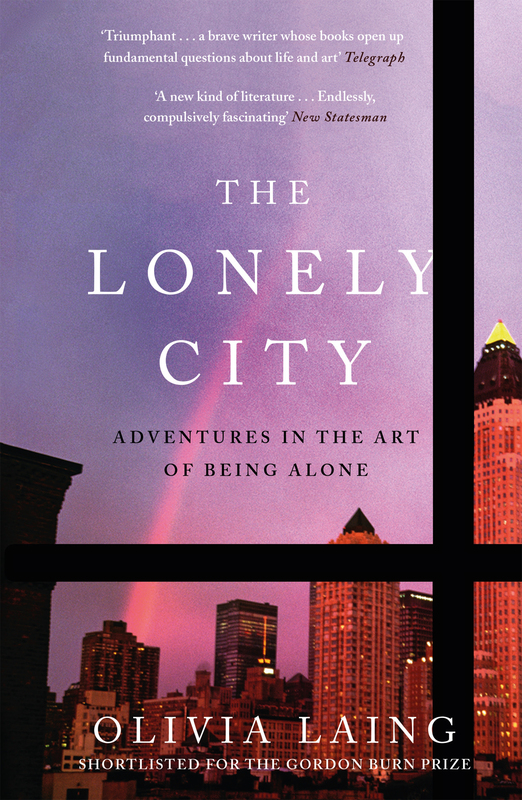 Read this if you’re remotely interested in New York, modern art, or have ever felt lonely. Yes, I’m aware that last one includes everyone and I’m not sorry. Avoid it if you don’t like being shaken to your very bones. What does it feel like to be lonely? It feels like being hungry: like being hungry when everyone around you is readying for a feast. Now, full disclosure: the author of this particular work is very dear to me and I did Snapchat her frantically whenever I encountered a line in this book that moved me to my core. 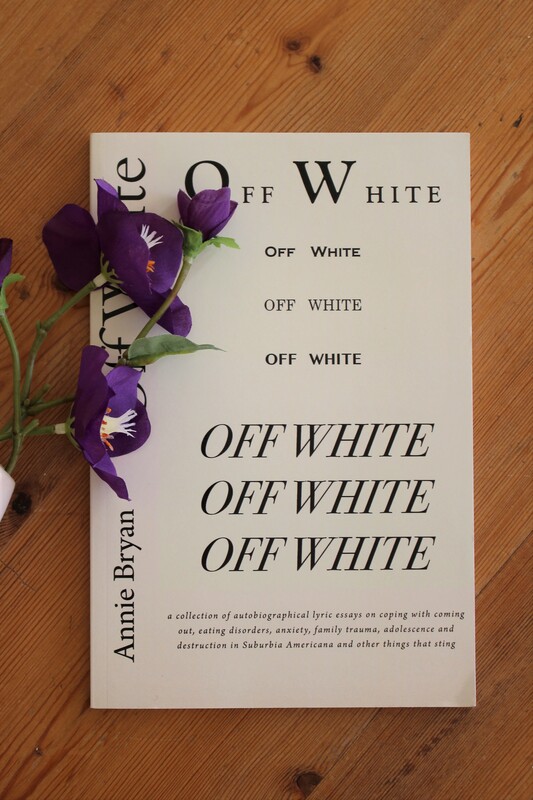 BUT I also firmly believe that there is enough beautiful writing in this book that I would have been frantically Snapchatting somebody about them – it was just a peculiar privilege that that person could be the author. This book will teach you about love and finding your way back to yourself. It is about pain, and family, and getting better. It harbours such enormous feeling that from the first page to the last the time you spend in Annie’s thoughts is a lesson in empathy and being a little kinder to yourself and to those around you. It will open your eyes. Read this book if you want to hear from a woman speaking frankly and beautifully about coming out, eating disorder recovery, and so many more difficult topics it is so hard to bring into the light. Avoid it if you’re not into poetry or beautiful things. And she looks at me like i’m one of them. I first came across Jennifer Egan in my American literature module at York, when we read her 2001 novel Look at Me. 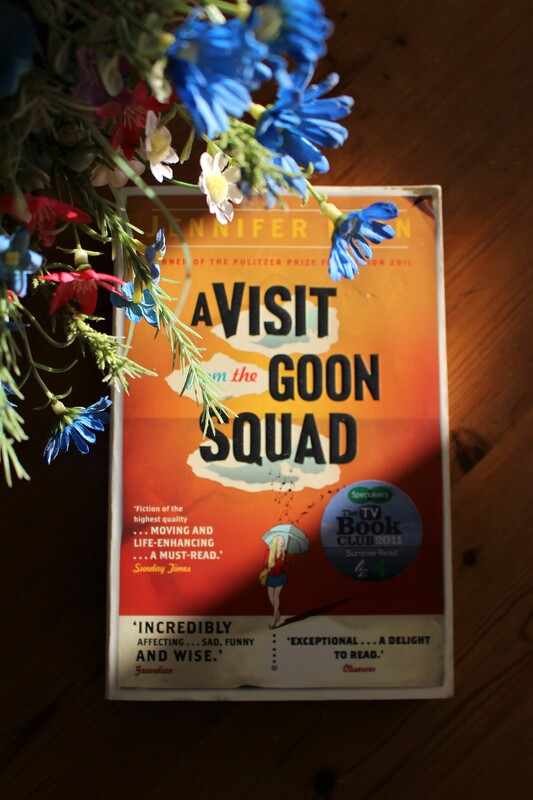 I loved Look at Me, and had heard interesting things about Goon Squad before reading it. Nothing could have prepared me for this though – it’s a feat of ingenuity that I’d never anticipated. Each chapter is told from the perspective of a different character, each of them tangentially related to one another. In each one you are sucked completely into that character’s world and their problems, and although you never see their story in its entirety from their perspective, there’s a particular thrill in glimpsing them through other characters’ eyes. There’s also a chapter that’s entirely told through PowerPoint, which is the most bizarre thing that I never expected to move me in the way it did. Read this book if you are a fan of unorthodox storytelling and want to try something compelling and different. Avoid this book if you think that jumping between so many different characters would shake off your interest after a while. I make no secret of how much I adore Ali Smith. How to be both, as I frequently tell anyone who will listen and recently told the author herself at a book event at Foyles, changed my life and what I thought was possible from reading and writing. Autumn and Artful are both comparably brilliant. The former is the first book in Smith’s ongoing seasonal cycle, and has been widely billed as the first post-Brexit novel. It examines activism and political change and art, with a shining handful of central characters that you care deeply about by the time the book ends. It makes history beautiful as it’s happening, which is unbelievably rare. Artful is a literary- and art-historical ghost story about grief and beauty, and was unusual and unexpected in all the most important ways. It’s a tour of the mourning period and of great art and embraces intertextuality arguably more than any of Smith’s other works. Smith does this nimbly and manages never to seem pretentious or unfocused. The book also prompted me to rewatch the 1960s Oliver! which was delightful. 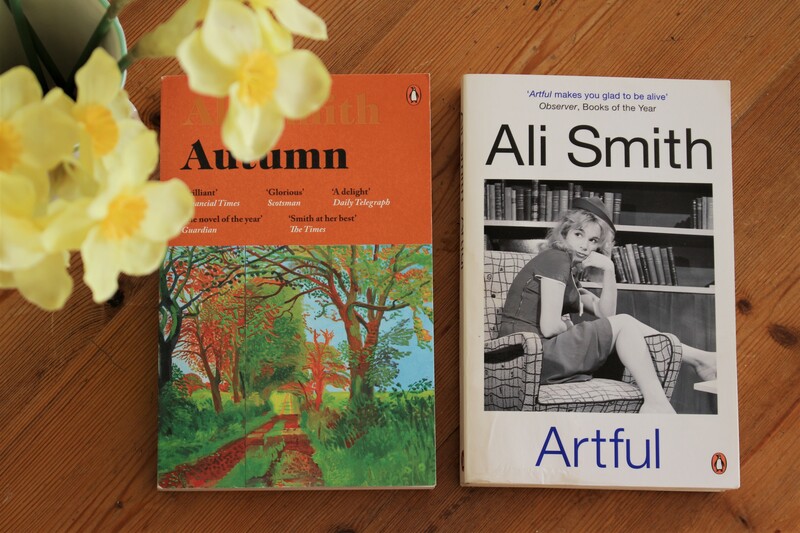 Read these books if you love or are curious about Ali Smith – she will not disappoint. Avoid these books if you’re not a fan of postmodern style, and prefer a more traditional narrative voice. To be known so well by someone is an unimaginable gift. But to be imagined so well by someone is even better. This book is one of those quiet gems that you don’t realise has become so meaningful to you until you’ve finished reading it. I can’t count the number of times I’ve thought about it since putting it down. The novel is a fictional retelling of the life of Henry James, the “master” of American fiction, but you don’t need to know anything about James or to have read him to enjoy it. I don’t think I’ve ever read anything by James, and I actually think it helped: I encountered him for the first time through Toíbín’s understated and sensitive prose, and when it was over I would have rushed out to read him immediately had I not worried about disturbing the magic this book had created. Read this book if you love fictional interpretations of real stories and you love learning to care deeply about fictional characters. Avoid this book if you’re not much into stories about writers or literary history, and want something a bit more fast-paced. Immediately after reading this book I Googled it, hoping to find some kind of discussion of the narrative perspective Armstrong uses here. Alas, I found nothing. Somebody please read it so that I can talk your ear off about it. This is less the fault of Woolf than it is of my own astronomically high expectations: I’d been looking forward to finally reading this for years and expected the richly-textured prose I remembered from Mrs. Dalloway or her letters. But Orlando is not quite that book. One to revisit in future with a more open mind, perhaps. A beautiful, vast storytelling voyage that nearly made me sob on the Circle line. You cover so much ground and learn so much about Chinese history and family and music in this book, it’s a little overwhelming but well worth all the feels. If you’ve read any of the books I’ve mentioned here, either in these highlights or in the full list below, let me know your thoughts! Further reading (as if you needed it): Train Songs, an anthology of poems about trains and stations, edited by Sean O’Brien and Don Paterson. ← My piece made Narratively’s end of year top 10!